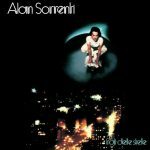 Figli Delle Stelle is an album by Alan Sorrenti, published in 1977 by the Italian EMI . It was the eighth best-selling album in Italy in 1978. 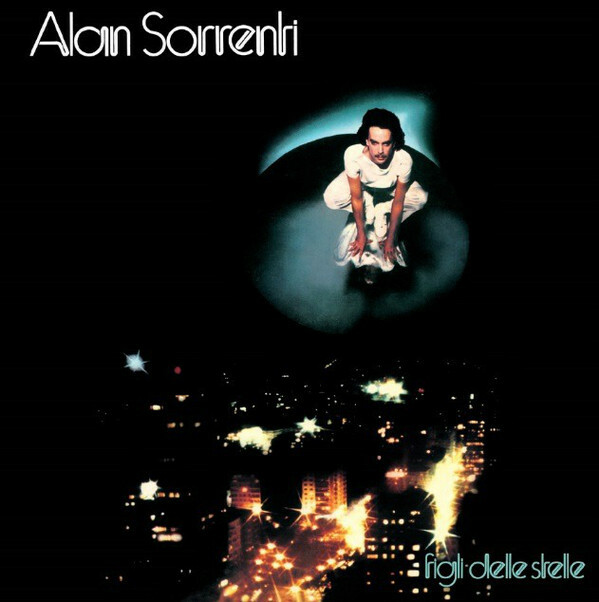 Alan Sorrenti (born December 9, 1950) is an Italian singer and composer. Artwork (Graphics) – Pm & C.